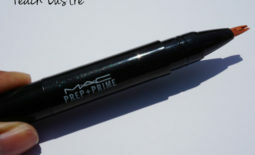 I’ve been lusting after MAC’s “Nightmoth” liner for years but was very put off by the $16 price tag. 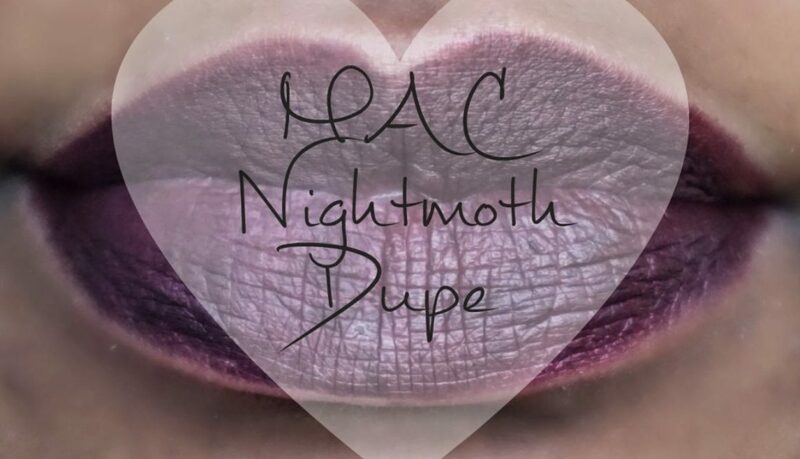 I’ve searched for inexpensive dupes for a while but was always disappointed. 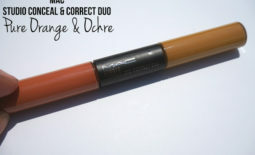 Drugstore brands just don’t make any deep dark liners anymore! I finally broke down and purchased it about three weeks ago while ordering from their latest matte lipstick collection. 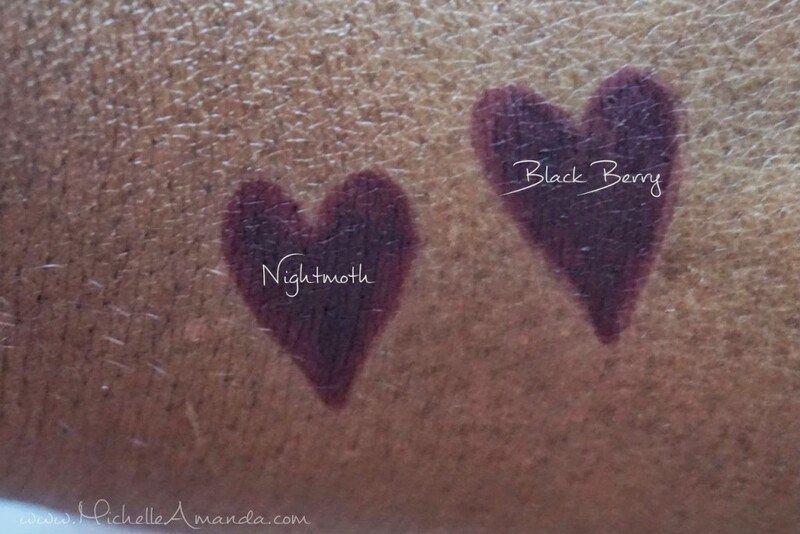 Fast forward to last weekend, while browsing in Ulta I came across Palladio’s “Black Berry” herbal lip liner. It looked like a nice vampy fall color on the package but of course it was shrink wrapped to death so I couldn’t be so sure. It was only $4 so I purchased anyway because you can never have too many lip liners IMO. 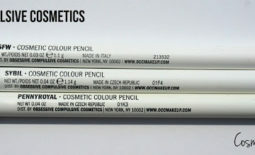 The colors are so close you can barely tell the difference in person especially when used as a liner. 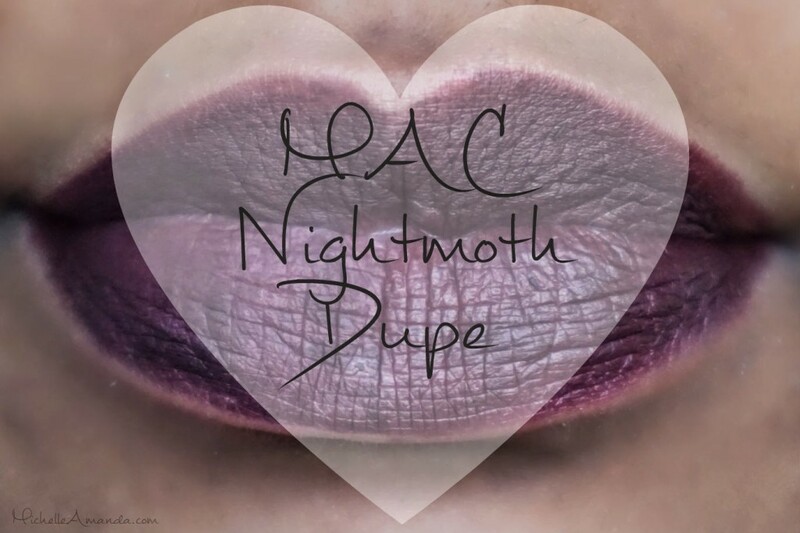 Nightmoth’s formula is much dryer which helps with staying power but drags and catches a bit when applying all over the lips. 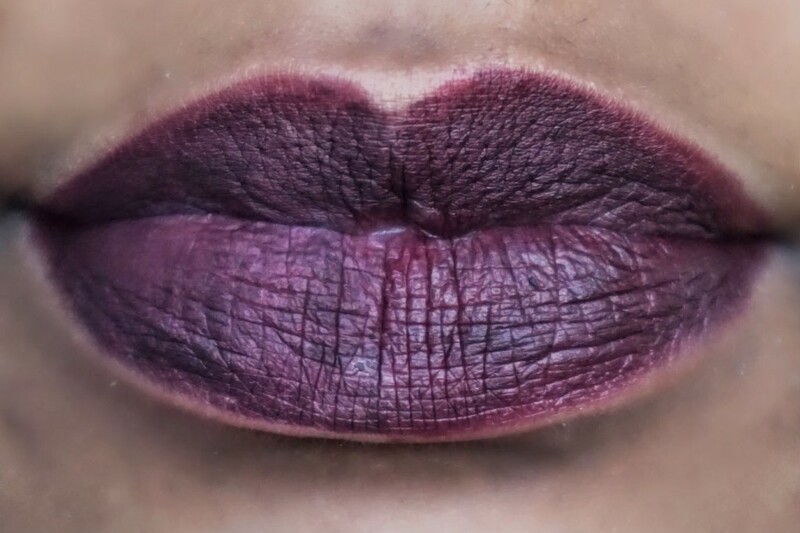 Black Berry much more moist and comfortable to wear all over the lips and actually applies much more opaque in one coat. The only downside is it doesn’t last quite as long as Nightmoth but for $4 it’s definitely worth picking up. I know that's the worst but hopefully it will help someone else! Thanks for reading!